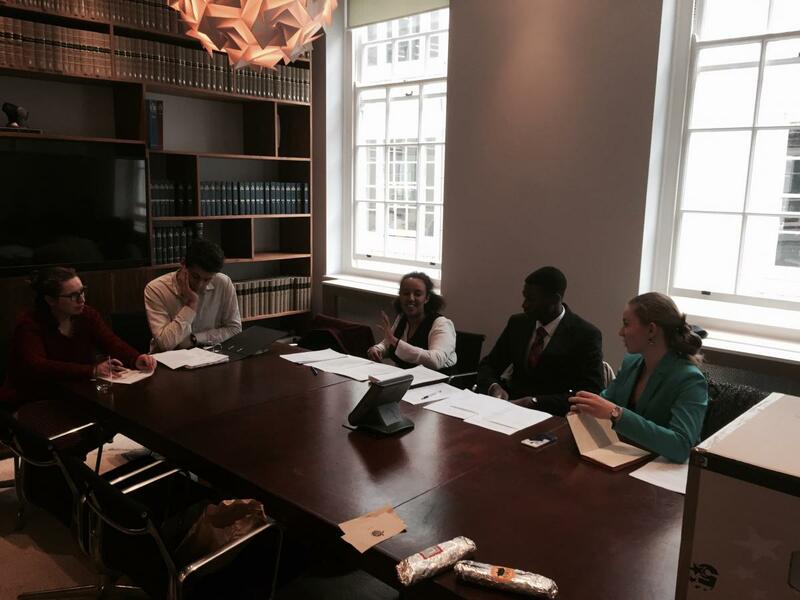 Each year, the University of Oxford hosts an Annual IP Moot. This is an international competition attracting teams from all over the world. It is highly competitive. CIPIL supports students who take part in this competition, through offering coaching and financial support. An announcement seeking expressions of interest will be issued in October, and three students will be selected. Written submissions need to be drafted and submitted in early December, and, if selected on the basis of those submissions, the oral rounds occur in early March. 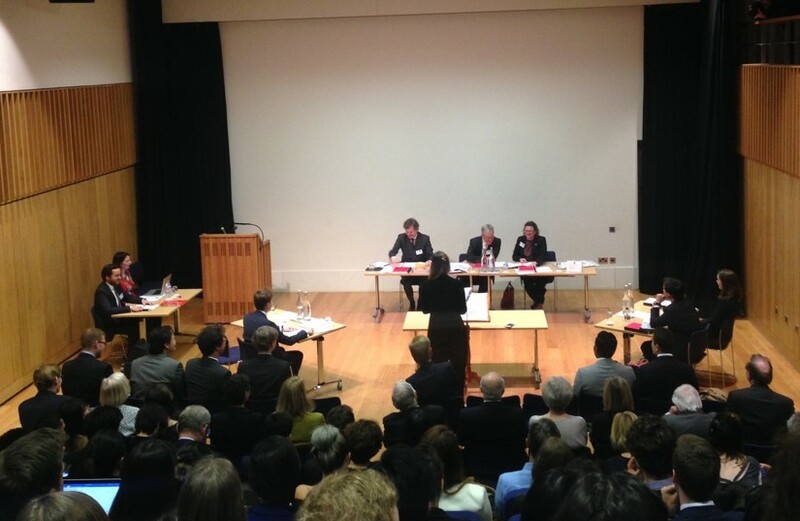 The final is usually judged by a panel of English (High Court and Court of appeal) judges. Students taking part in this competition can claim back expenses from CIPIL. (ii) Costs of travel to and accommodation in Oxford if you reach the oral stage(off-peak train fares using any available railcards). To reclaim these expenses, you should submit this form, with accompanying original receipts/tickets, to the CIPIL administrator, who works in G22. You can also leave them at reception in an envelope addressed to Felicity Eves-Rey. Any queries can be sent to cipil@law.cam.ac.uk.